The EU auditors released on Wednesday (15 November) a new report on animal welfare, calling for close the gaps between ambitious goals set by the European policymakers and implementation on the ground. The Commission told EURACTIV that it had taken note of the ECA report. On the point of implementation, the Commission said that defining indicators, as the auditors suggested, would certainly help strengthen and speed up the process of compliance in some critical areas. The results of the strategy may indeed offer the chance to consider defining clearer and more precise target indicators to measure member state compliance with animal welfare legislation, the Commission added. The EU executive acknowledged that minor weaknesses persist in some areas, but also defended EU actions on animal welfare that have improved compliance and supported higher standards, with a clear positive impact on animal welfare. Now that all actions under the EU 2012 animal welfare strategy have been completed, the Commission is willing to evaluate its impact in order to take stock of the successes and areas for future improvements on EU activities on animal welfare. “We will now work in addressing these recommendations and include them in the future activities,” a Commission source said. Among their observations, the auditors pointed out that the Commission did not renew the 2012-2015 strategy. But they also recognised that it continued to facilitate stakeholder dialogue through the EU Animal Welfare Platform launched in 2017, and set up the first EU Reference Centre for Animal Welfare to provide technical assistance on pig welfare to the member states. However, the Commission opted not to speculate on the results of the future evaluation at this stage, saying that it would be premature to decide now on what are the best instruments to continue the welfare policy. 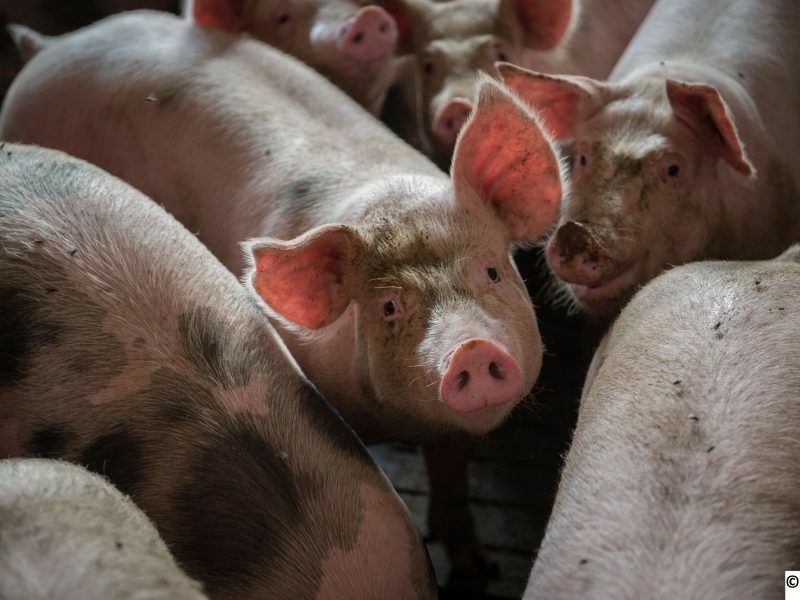 Under the European Commission’s indulgent eye, the race to the bottom in the EU’s pig industry pushes profits to the edge at the cost of pig welfare, against law and public opinion. But a movement of citizens and NGOs is gaining momentum to demand change in the industry’s methods. AnimalhealthEurope, the association representing manufacturers of animal medicines, highlighted that Commission rules on how animals are transported and slaughtered, and guidelines on pig welfare should be adhered to by all EU members in order to ensure optimal health and welfare of Europe’s farm animals. 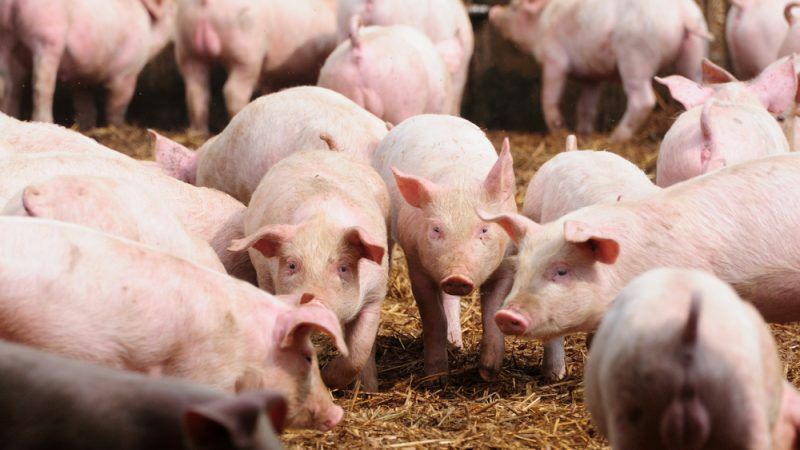 The ECA report said that these guidelines on pig welfare and on the protection of animals for slaughter were also delayed due to lengthy discussions with stakeholders. Humane Society International/Europe hailed the ECA’s initiative to place the implementation of farm animal welfare legislation by member states under close scrutiny and its executive director of the NGOs Ruud Tombrock called the report “an important wake-up call”. “Animal welfare and animal health are interdependent, so it is highly important to ensure better application and enforcement of existing rules on animal welfare,” AnimalhealthEurope added. EU farmers’ lobby Copa-Cogeca welcomed the fact that the report highlighted the good measures in improving animal welfare with the support of rural development policies, adding that the report is positive on the important efforts by the member states in implementing the legislation. The ECA also said that the Commission has not reviewed the legislative framework or taken any action to optimise synergies with the Common Agricultural Policy (CAP), adding that some member states make limited use of CAP policy tools to address animal welfare objectives. Although member states send annual reports on the results of their official inspections performed under the EU legislation on farms, the Commission has recognised that the data reported is not complete, consistent, reliable or sufficiently detailed to draw conclusions on compliance at EU level, the report warned. 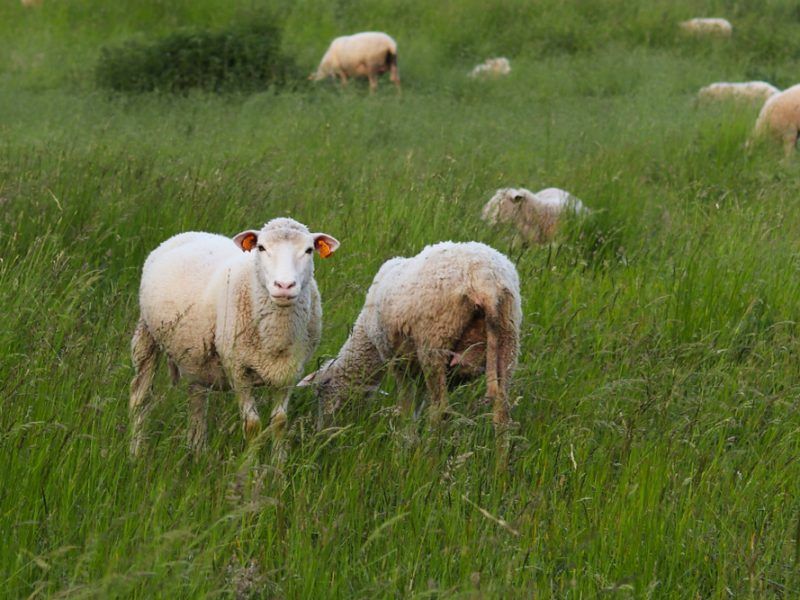 However, Copa-Cogeca told EURACTIV that some member states have already higher standards than the EU ones and are implementing additional measures in animal welfare. “We agree that more synergies can be developed between various tools but without changing the legislation,” farmers’ lobby said. The Commission also informed the ECA that it is seeking to improve the quality and consistency of the data reported under the new regulation on official controls.